Western Exposure overlooking Golf Course & Lake Views! 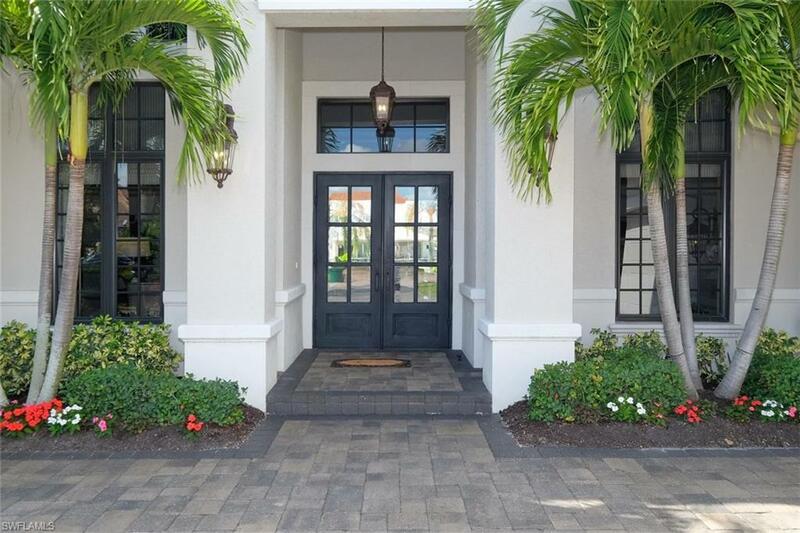 This magnificent property offers an open floor plan with vaulted ceilings and a beautifully appointed interior. This 4 bedroom plus den home features generous rooms, gray and white interior, and an exceptional outdoor living space. 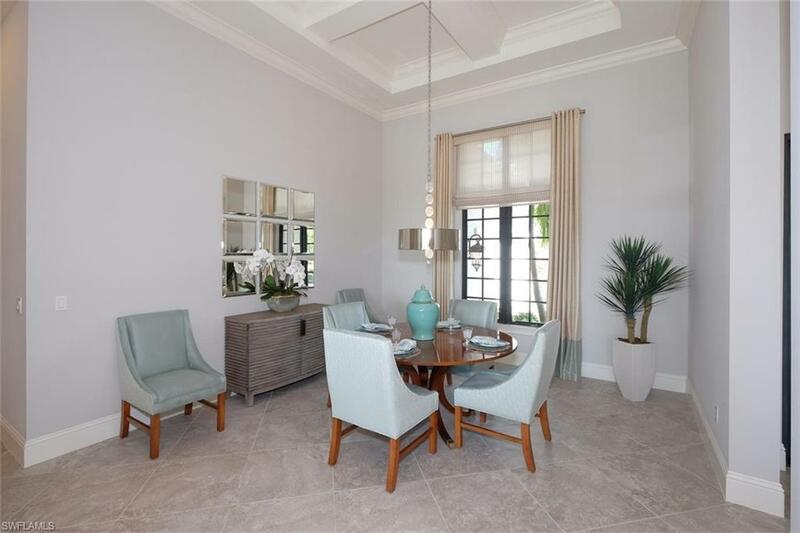 The open lanai with kitchen, pool and spa is perfect for entertaining. 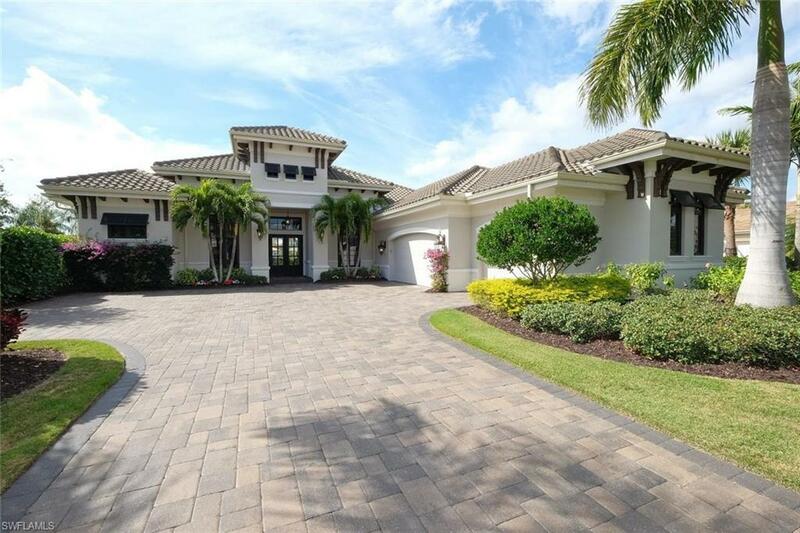 This home comes with a social membership included to Quail West Country Club, a club that redefines the meaning of living the golf lifestyle. Enthusiastic members abound at the club with all the amenities offered: Two 18-hole championship golf courses, tennis, pickle ball, bocce, a new 2-story fitness center, a full-service salon and spa, a gorgeous 70,000-sq.ft club house!